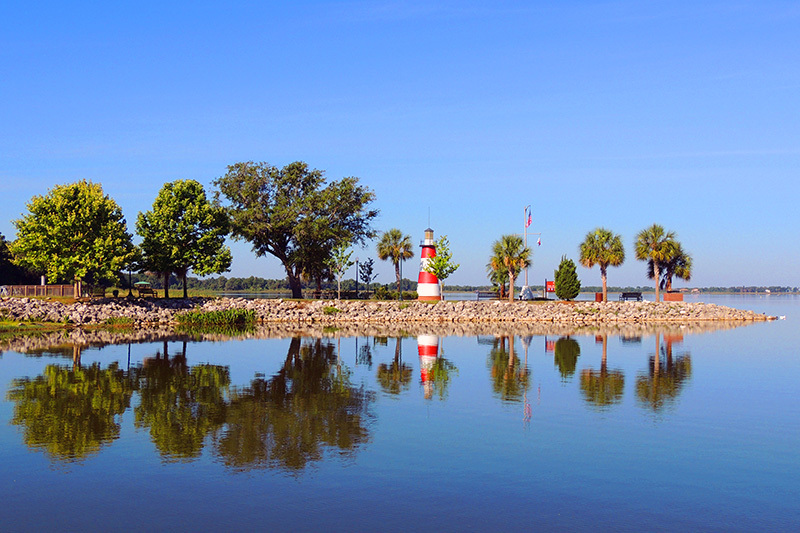 City of Mount Dora – "Someplace Special"
At an elevation of 184 feet above sea level, Mount Dora is Florida’s equivalent of a mountain top town. Mount Dora evokes that quiet and comfortable “Southern” town charm and hospitality of a lakefront community nestled amongst the gentle hills Central Florida. 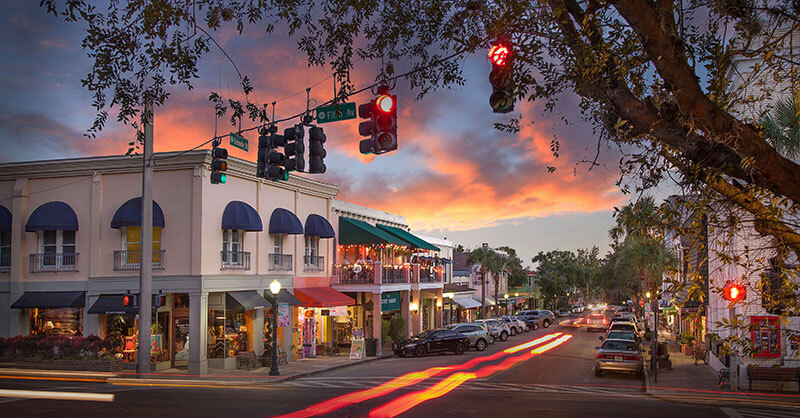 With a thriving downtown district and weekly events, the City of Mount Dora plays host to many unique shops, restaurants and festivals. Three of the city’s major festivals include the Art Festival, Light Up Mount Dora and the Craft Fair which bring thousands of residents and visitors to the downtown area. The season kicks off in the fall, with the Craft Fair which is a top-ranked event featuring a mix of arts and crafts, from sculptures to paintings to woodworking. It’s the perfect adventure for finding unique holiday gifts and shop at our local stores. 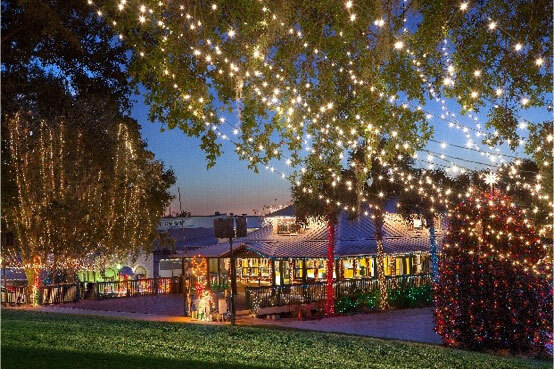 At Christmas time, the streets come alive with over two million lights that decorate downtown. Festivities include a parade, music, performances of the Nutcracker, wine walks and a festive New Year’s Eve celebration. In February, the Mount Dora Art Festival brings local and national artists to the spotlight that celebrates a weekend of art. Vendors include artists of all mediums and plenty of local food to tempt the palate. During the summer, visitors can spend time shopping and dining in our downtown district or enjoying a quiet day in one of 21 parks in the city. Our parks offer quiet serenity where visitors can enjoy breezes under the canopy of shady oak trees. The city sits on the edge of Lake Dora, one of the largest lakes in Lake County and water lovers can enjoy boat rentals, fishing or sunbathing. After the city had become an established town in 1883, one of the oldest establishments, The Lakeside Inn, remains in business today. It was a popular winter retreat for hunters, fishermen, and boaters. The Alexander House opened in 1883 – a two-story hotel with 10 rooms. Visitors included Presidents Coolidge and Eisenhower, Thomas Edison, and Henry Ford. The City of Mount Dora is also a progressive city as the welcoming of our new Wolf Branch Innovation District. A major thoroughfare, the Wekiva Parkway, is anticipated to be completed in 2021 and will connect Lake and Seminole Counties with easy access for commuters. Road and utility improvements will continue along with growth in the city. 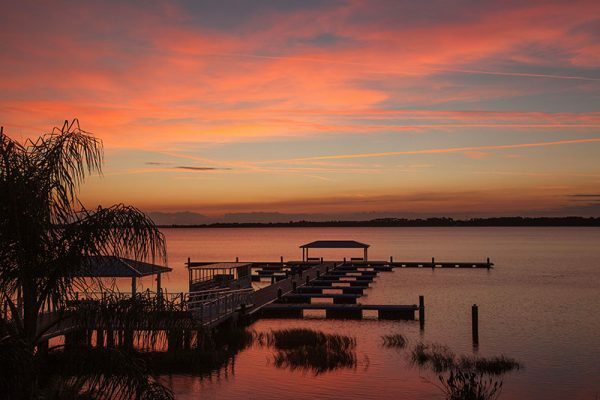 “Maintaining the quaintness and charm the founders of Mount Dora envisioned is not debatable. Without a flourishing downtown and a solid business foundation, our city would become just another place with a major highway running through its boundaries,” said Mayor Nick Girone at his annual State-of-the-City address. In August we have a weekend Seafood Festival on August 26 to August 27 which draws more than 25,000 visitors to Evans Park. It’s the third year for the festival at Elizabeth Evans park and includes a huge variety of seafood and family fun Pirate Village. In November, we proudly promote out existing Scottish Culture with the Mount Dora Highlands Festival the weekend of November 17 and 18. We have a relationship with our sister city of Forres, Scotland which connects the Scottish culture between cities. Pipers, fiddlers, harpists, and dancers gather for the event and the weekend include must-see Highland Games. 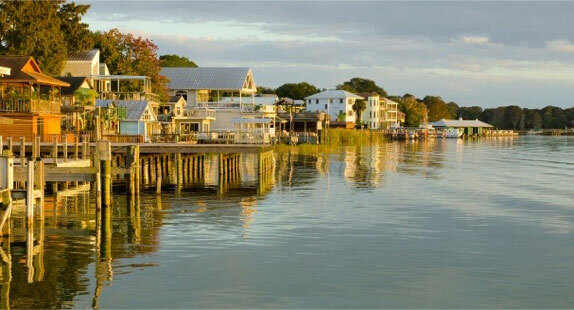 There is a reason people come to visit the City of Mount Dora as our slogan, “Someplace Special” resonates through the quaint southern charm and progressive ideas that integrate into our community.